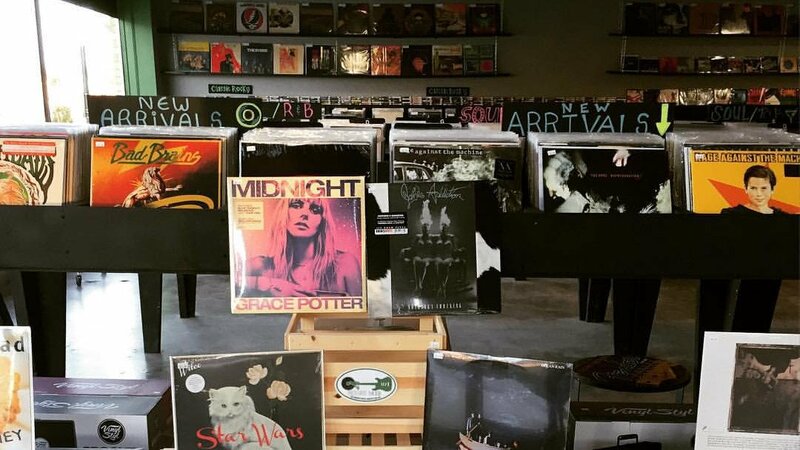 We maintain a diverse record collection with new and gently used vinyl. We also offer instruments, accessories, & services like instrument repair & maintenance. More rarities OUT TOMORROW 8AM!!! 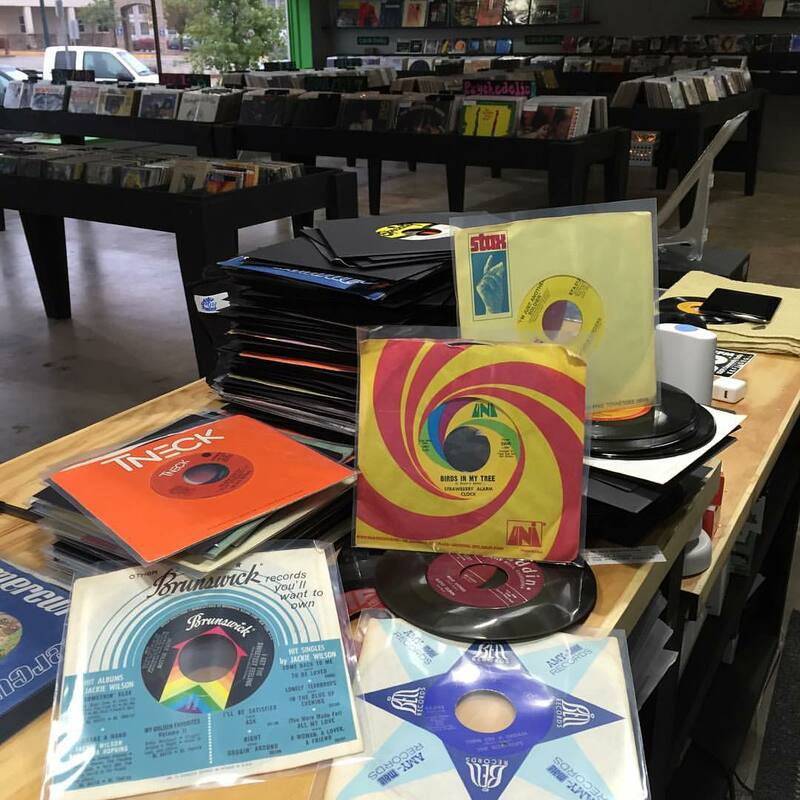 Over 700+ used Rare Records! Along with the hundreds of RSD EXCLUSIVES!!! Follow us on instagram @brothersmusickc for more news. 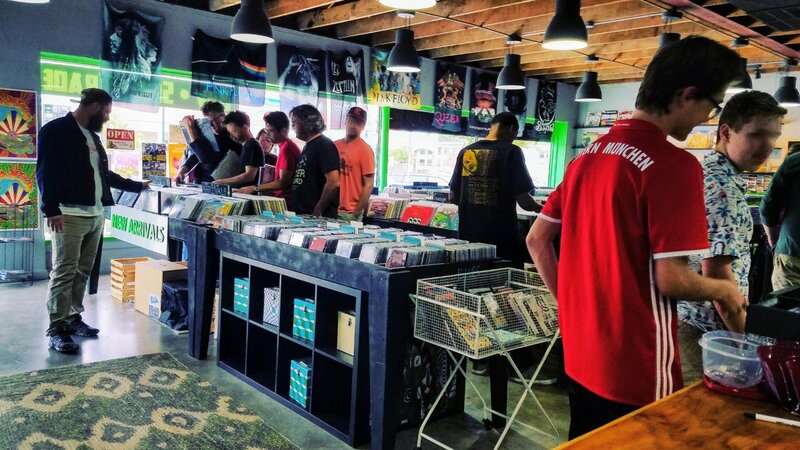 In order to maintain our diverse selection, we are constantly buying records. 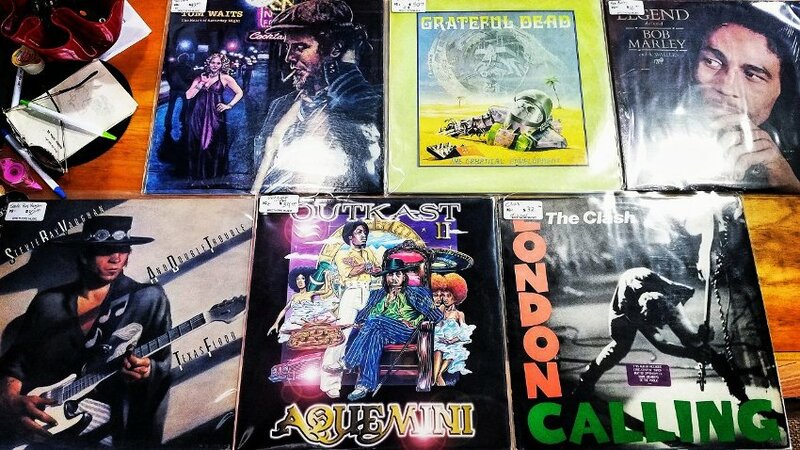 Bring in your record collection, or we will come to you! We pay top dollar for gently used vinyl. Brothers Music has a unique variety of instruments for all types of players. 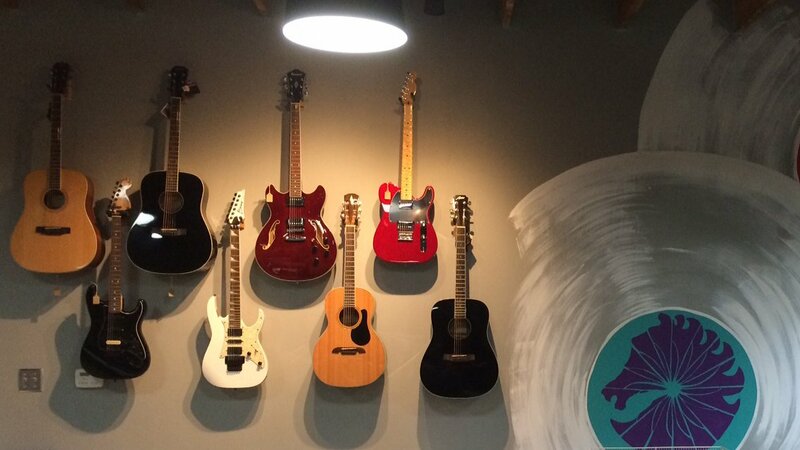 New and used instruments are curated and set up to be ready for the student or the performer. Guitarists can enjoy our full line of Danelectro guitars too. 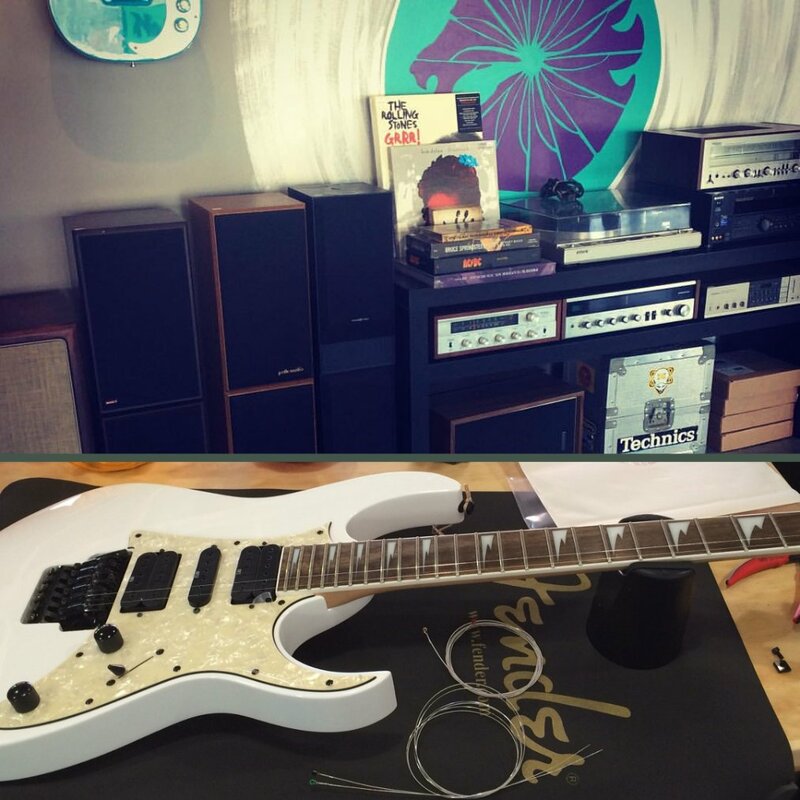 Brothers Music loves to buy, sell and trade! Need assistance with your instrument? 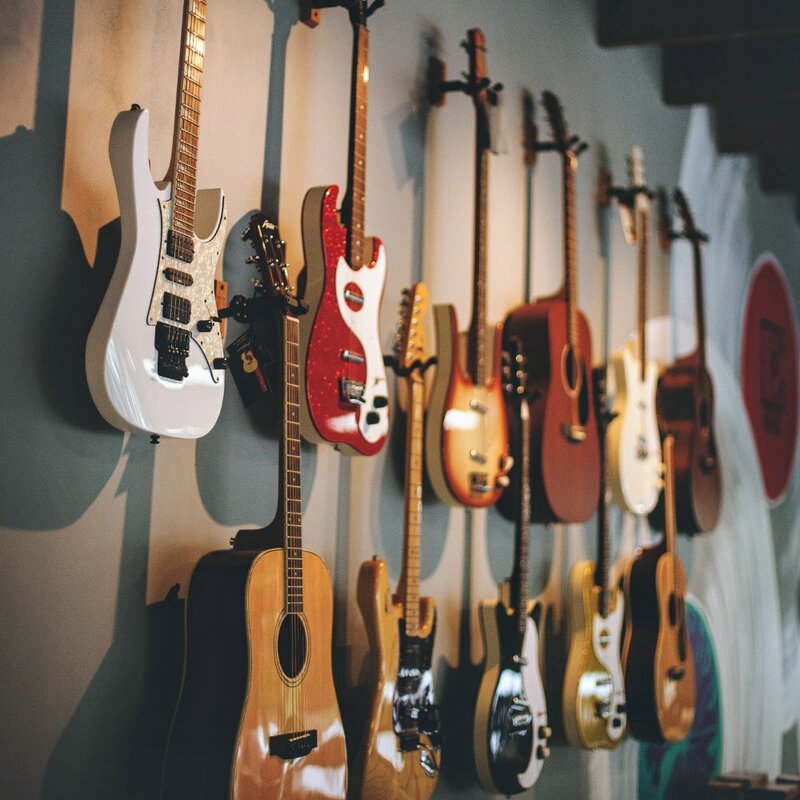 We offer full guitar and bass repair on both electric and acoustic instruments including: Wiring, Set-ups, Pick-up installation and much more. Guitarists can enjoy accessories from D’addario and Snark. Brothers Music is committed to making certain our students have the finest music education. 2015–2017 © Brothers Music, Kansas City. All Rights Reserved.